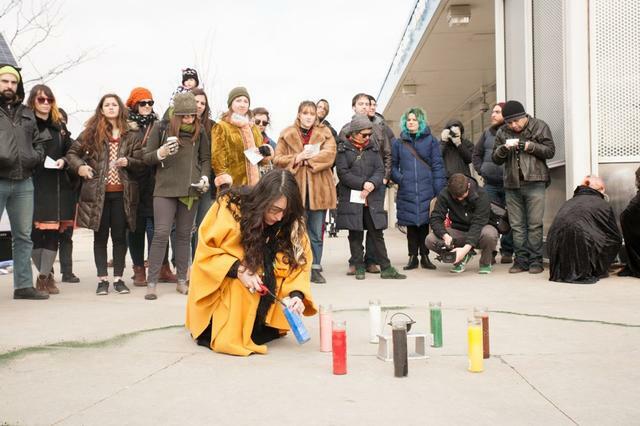 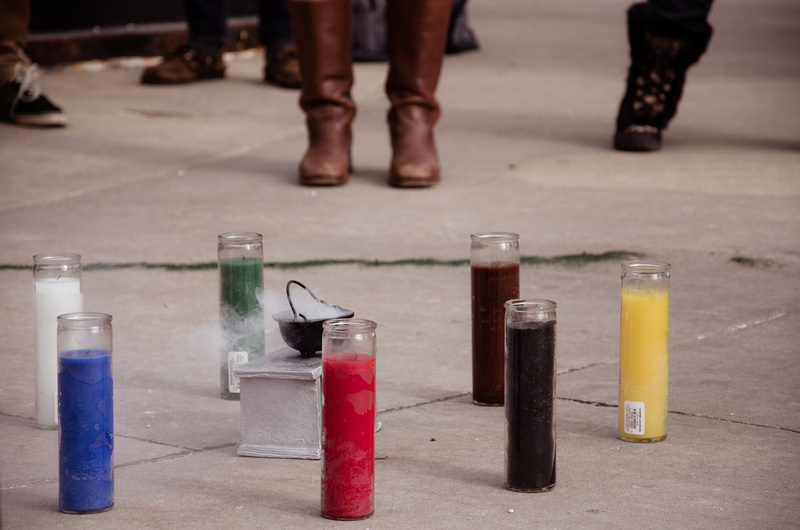 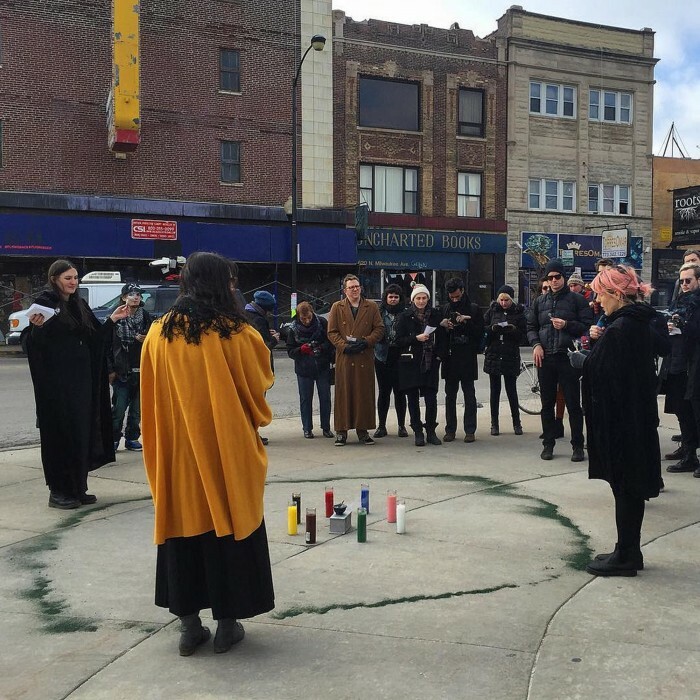 WITCH is a performance collective that focuses on inequality and injustice in the Chicago area. WITCH explores the connection between art, performance, ritual and site-specific social justice issues. 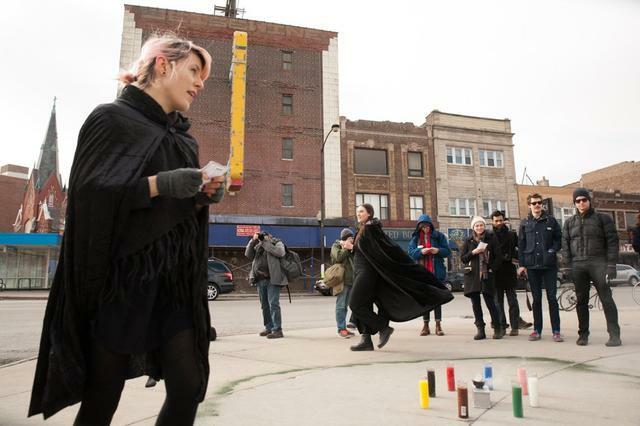 WITCH will perform an Hex and a Protective Spell action in the triangle of Logan Square, close to the Logan Square Blue Line CTA stop, as part of the 2nd Floor Rear Festival of Itinerant Spaces. 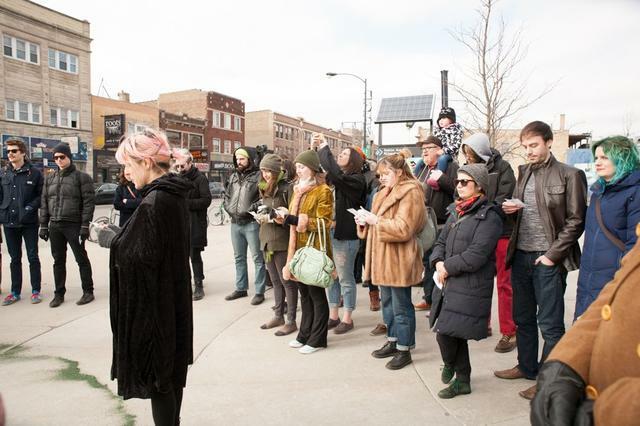 For this action we will focus on affordable housing, the proposed tax hike, and predatory renting practices in Logan Square. 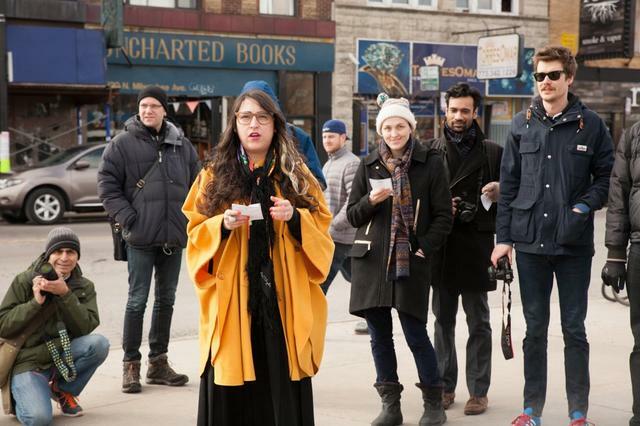 During the action people will be invited to speak out about their experience with housing insecurity and the impact of high rents and speculative development on their lives. 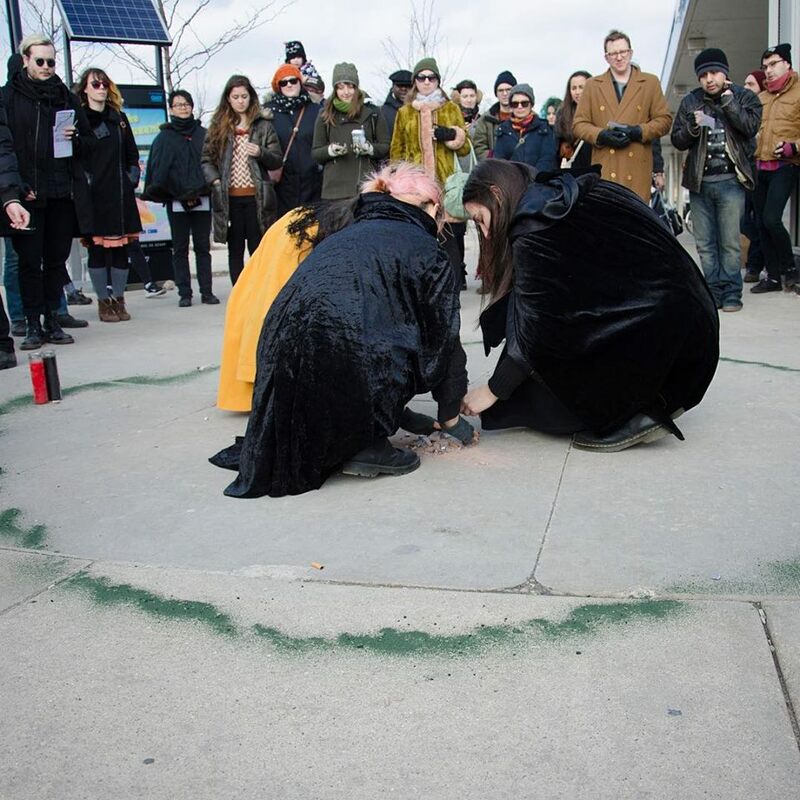 WITCH wants to bring attention to this dynamic, hex those who profit from it, and protect those who suffer from it.